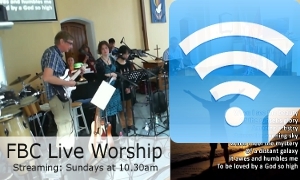 Preached by Geoff Cook on 10 February 2013. Part of the A Community Of Faith series. 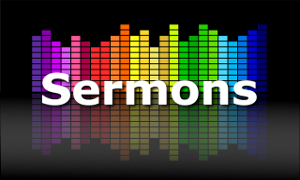 Listen to other sermons from the A Community Of Faith series.